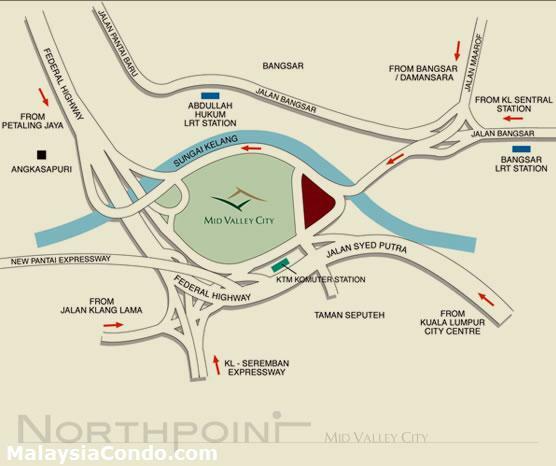 Northpoint is located at the north entrance of Mid Valley City, comprises two towers of office suites and residences. The office suites size ranging from 1,400 to 1,900 sq.ft. 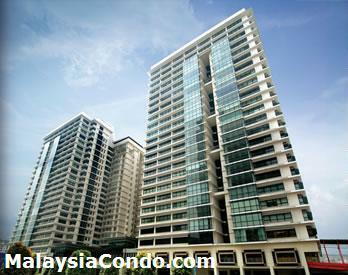 with a total 204 units, while the residence apartment sizes range from 1,350 to 1,900 sq.ft. and for penthouse, 2,600 to 3,400 sq.ft. Northpoint encompasses all the elements of a complete lifestyle, providing a rare opportunity to work, live and play in a city built for the next generation. Here, you are connected to the other Mid Valley City developments and can take advantage of the city center convenience, with integrated transport services to and from the surrounding suburbs.